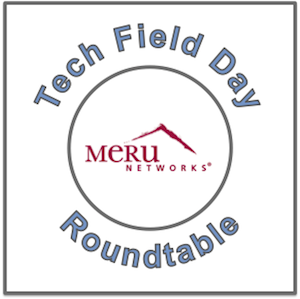 Tech Field Day joins Meru Networks at a live event in Sunnyvale, CA on September 18. Meru will be joined by partners like Microsoft and NEC as well as end users and the panel of independent Tech Field Day delegates for a discussion of SDN and Wi-Fi. 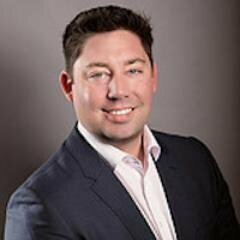 This event also features panel sessions moderated by Stephen Foskett as well as a Tech Field Day Delegate Roundtable. Register to join us live online! 20 yr telecom and UC vet and UC SDN pioneer. 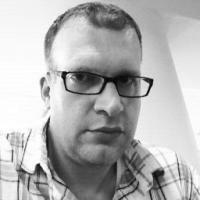 John is a Unified Communications Engineer specializing in Microsoft Technologies such as Lync and Exchange. Bami Bastani, CEO, Meru Networks introduces the event and Ajay Malik, Senior Vice President of Engineering and Products, Meru Networks, discusses the state of SDN and Wi-Fi. Stephen Foskett moderates a panel featuring Avi Bhagtani, Director Product Management, Sarosh Vesuna, VP&GM, and Manish Rai, VP Corporate Marketing, of Meru. 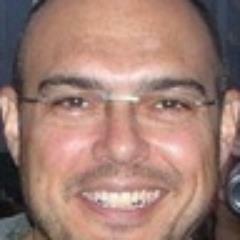 Also on the panel is Dan Pitt, Executive Director, Open Networking Foundation. 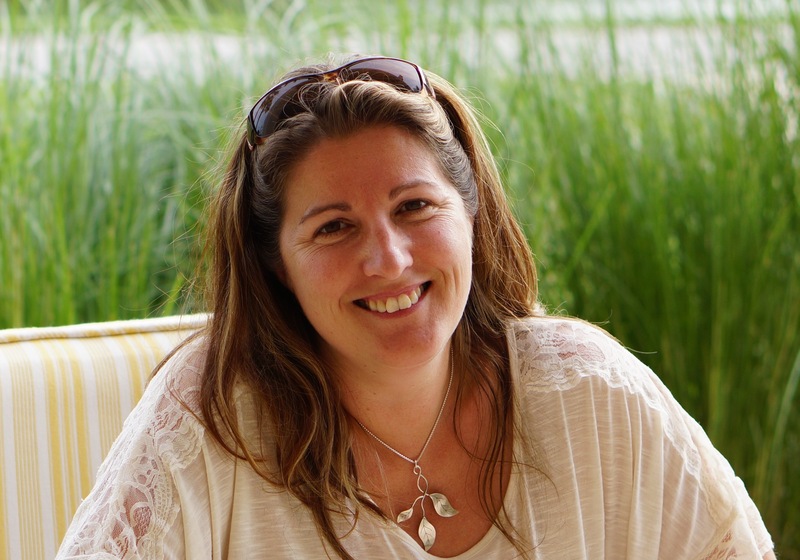 The Tech Field Day Delegate panel will discuss the day’s content and provide their insight.